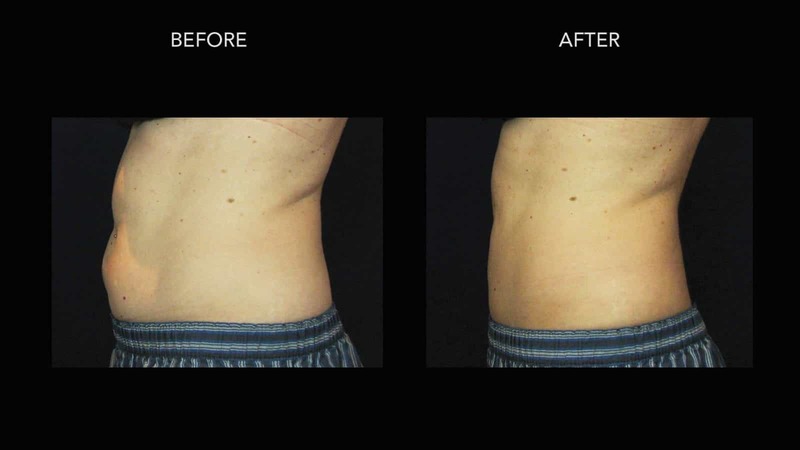 Lovely results from one of our CoolSculpting patients. 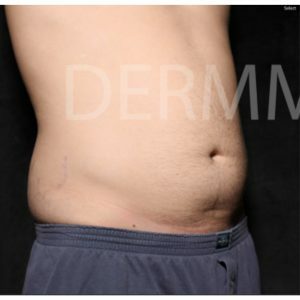 You can clearly see a significant reduction of fat tissue from the lower abdominal area. 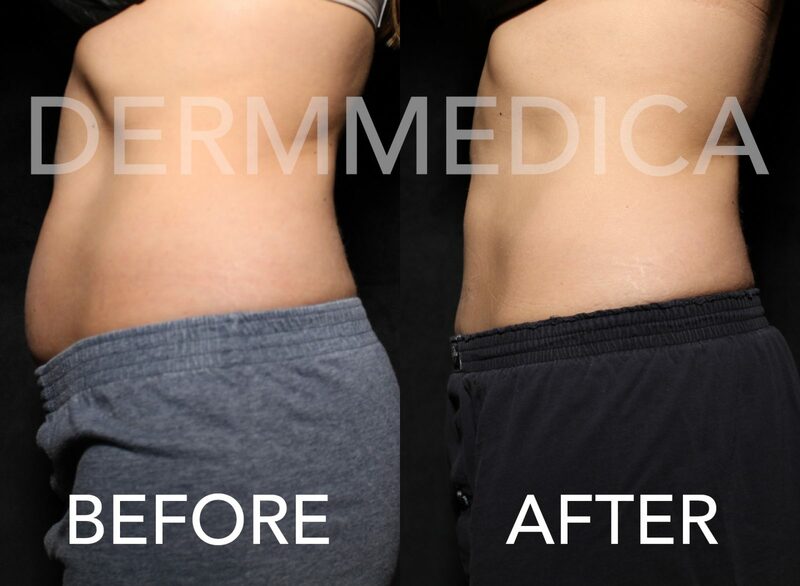 These results are permanent! 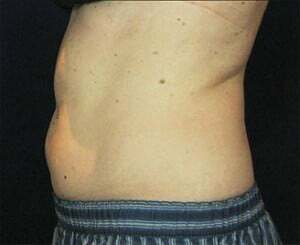 A nice example of before and after coolsculpting for the Abdominal area. 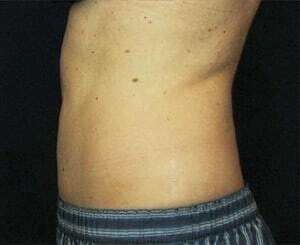 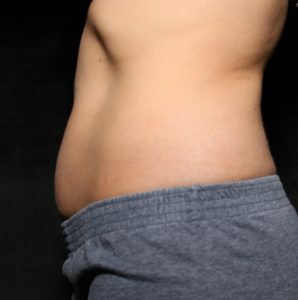 This is the most common area for coolsculpting next to the love handles for both men and women.